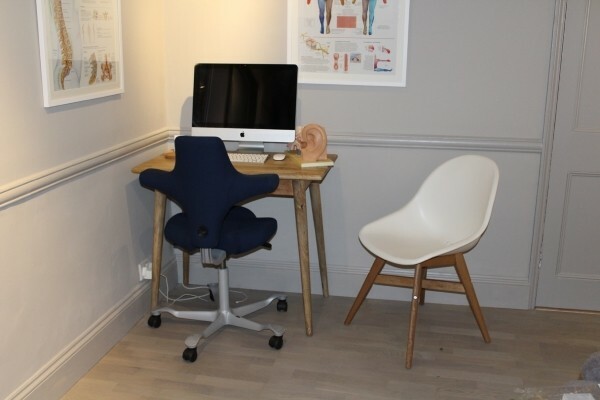 Cheltenham Hearing Therapy Services are delighted to announce that we are now offering appointments each Thursday at 32 Andover Road in Tivoli. There is lots of free parking nearby and the clinic room we are using is on the ground floor in a beautifully restored building. If you or a family member needs help with tinnitus, communication issues because of a hearing problem, or even just needs some information about amplified phones and other devices to make life easier at home or at work, do get in touch. Call 07716 140992 to make an appointment, or for more information pop in to pick up a flyer. Advice, information and support for those who are experiencing difficulty in communicating due to a hearing problem. If you have trouble hearing conversation, or have hearing aids but don’t use them, Hearing Therapy may be able to help you. 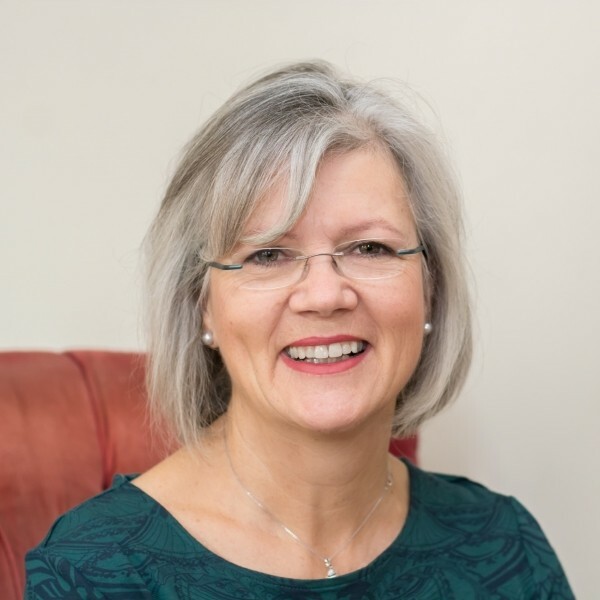 Nikki Stephens is a Hearing Therapist based in Cheltenham, Gloucestershire who provides advice and support to anyone over 16 who experiences difficulty with communicating due to a hearing problem.